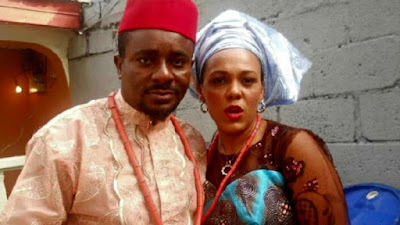 Nollywood actor, Emeka Ike is still finding it difficult to believe that he’s no longer married to his wife, Suzanne Emma. The unexpected happened earlier this year, when his 14-year-old marriage to Emma was dissolved by a Lagos Island Customary Court over alleged incessant battery. Emma had on July 13, 2015, approached the court to dissolve the marriage, accusing her former husband of physically and verbally abusing her throughout the duration of their marriage.